The last day of 2016!!! I cannot believe how quick the year has gone. It seems like yesterday we just entered 2016. I actually don't know where to start. I think I'll start off with my liquid lipsticks first. 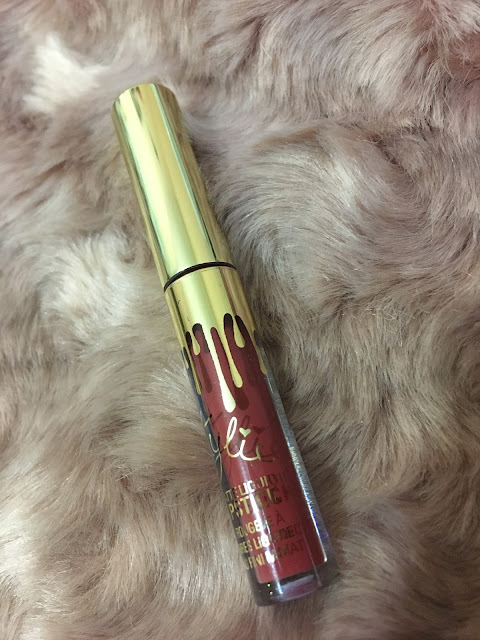 2016 has been a year of liquid lipsticks! every brand and their mothers have a liquid lipstick although I am waiting for Urban Decay to release Liquid Lipsticks. 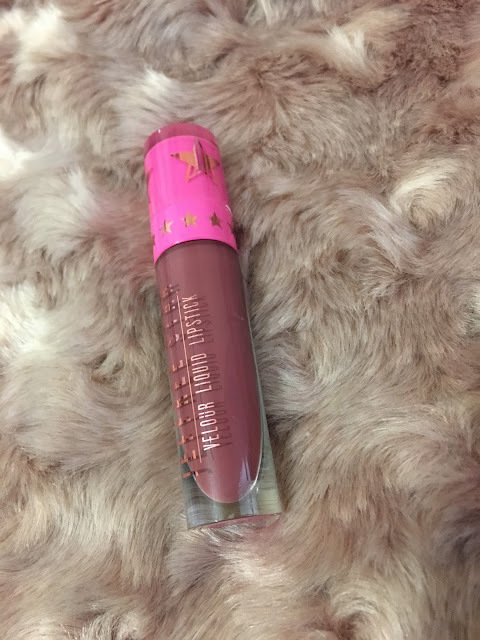 This liquid lipstick has been a favourite since I bought it in July I think it was or September. The formula is amazing!!! I was shocked that I liked this colour because it's not a colour I would ever buy but now because of that colour, I want more colours like that like JS - Leo. I genuinely want all their liquid lipsticks!!! They are amazing!! It's long lasting and just glides on. I will be saying that about the rest of them. I love this dark red colour, it's beautiful. 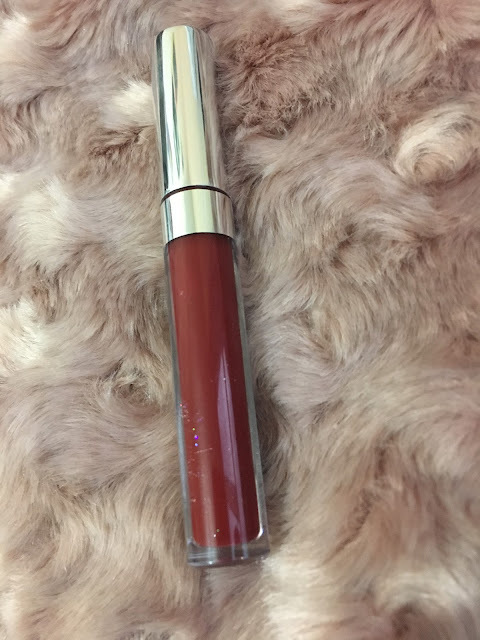 I never found it streaky what so ever, it was kind of drying at first but I have to use a lipliner because colour like that I cannot just apply to my lips without lipliner, I swear this is my favourite colour pop liquid lipstick I've bought. I need more of their dark colours. I've been wearing this a lot during fall. 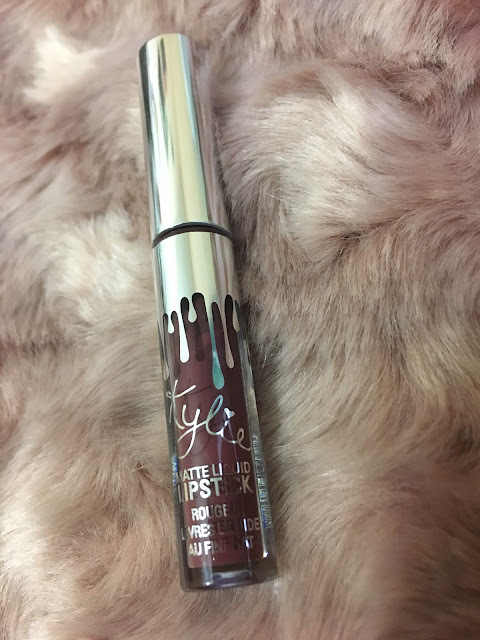 Oh, my god, this is my favourite colour out of all the kylie colours, since I've bought this I've just been reaching for this colour out of all my liquid lipsticks. It's a really nice purple like a wearable one. Kylie's formula is really good, I know everyone says it's colour pop but with her name on it but I feel it's different to colour pop, her ones more watery and dries quicker than CP. I pray there's a dupe for this colour because £60 for the whole kit is a bit much but hopefully kylie will either have a UK site or whose sale to beautybay or cultbeauty. Another colour I've been loving from her collection is Kristen. I was surprised I would like this colour but I actually love it. 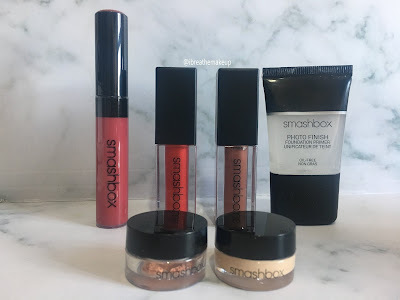 I fell in love with his formula and every time I bought a liquid lipstick I would compare it to his. The formula is very watery which dries quickly, plus the colour!! Oh, my!! It's so different. I've never found a colour like it. It has to be my favs out of his collection but I do want to try Leo and unicorn blood. 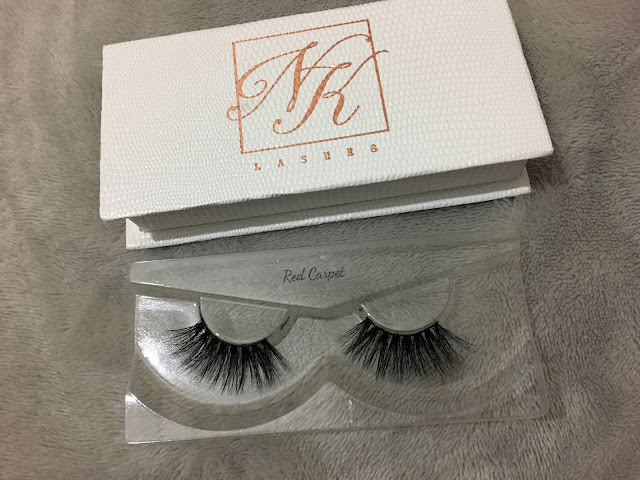 Nk lashes have to be one of my favourite indie lash companies. The red carpet is my favourite lashes, I'm still waiting on coco to come into stock. You can feel you're wearing lashes when wearing them but the way brings your look together is amazing. 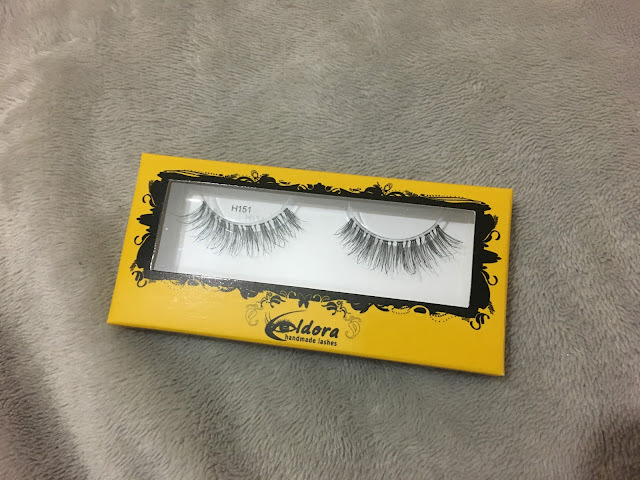 I have small eyes and I find some lashes too heavy for my eyes but these are amazing. These are more dramatic, if you like your natural look then the next pair of lashes is for you. 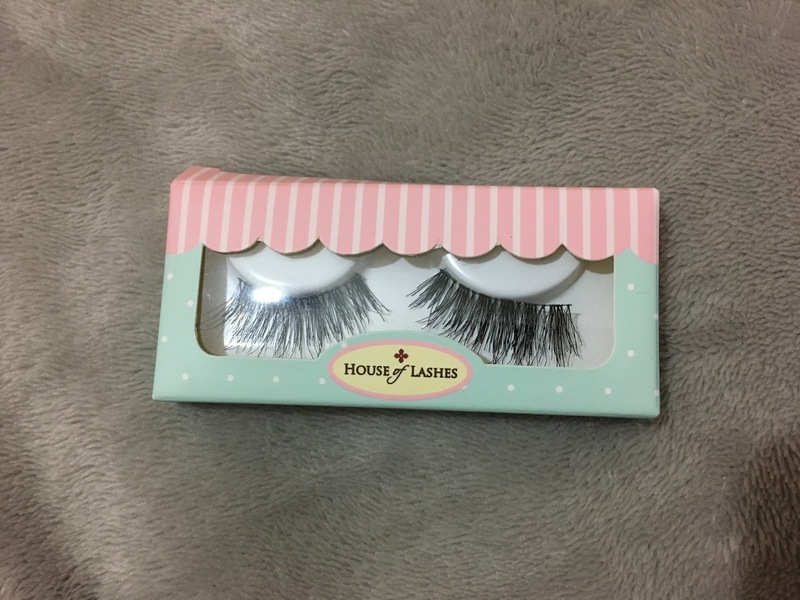 These are fantastic for everyday lashes, the give you the whispy look. I usually wear these by itself with no eyeliner and I always forget I'm wearing these. They are very light one the eyes, perfect for every day. These lashes are just wow!! I honestly couldn't stop taking pictures of myself when I wore these. Got so many compliments with these. They are very wispy which I love and they are very light on the eyes too. I do love lashes that are light but I know if I was a VA VA VOOM look then I need heavy ones but I love lashes, defo a product I cannot live without. I only have one favourite foundation at the moment. I own only 3 foundations guys!! Can you believe that? Out of all the makeup I buy, I hardly buy foundation. 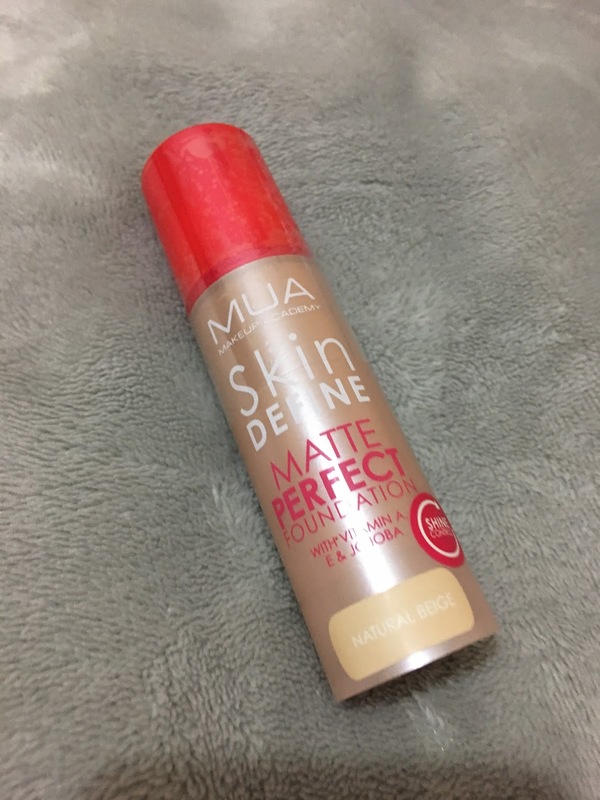 This is my favourite foundation of the moment the MUA skin define matte. 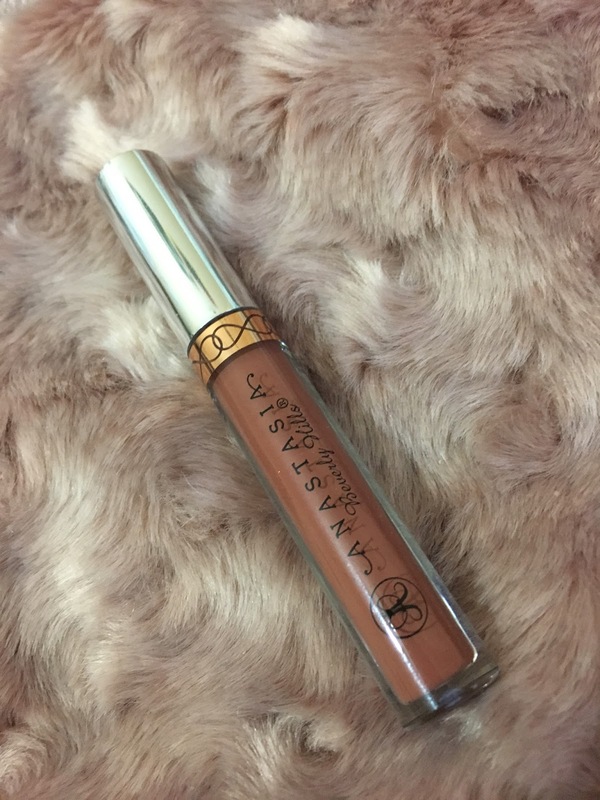 It gives a beauty matte finish, covers my imperfections and it also looks like skin which I love. 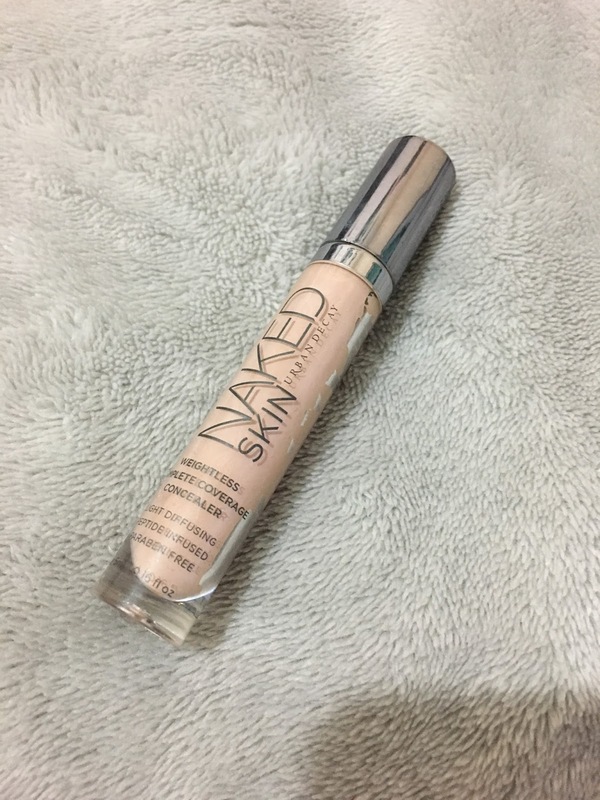 I love this concealer!! it's the best very light under the eyes, it isn't cakey what so ever. 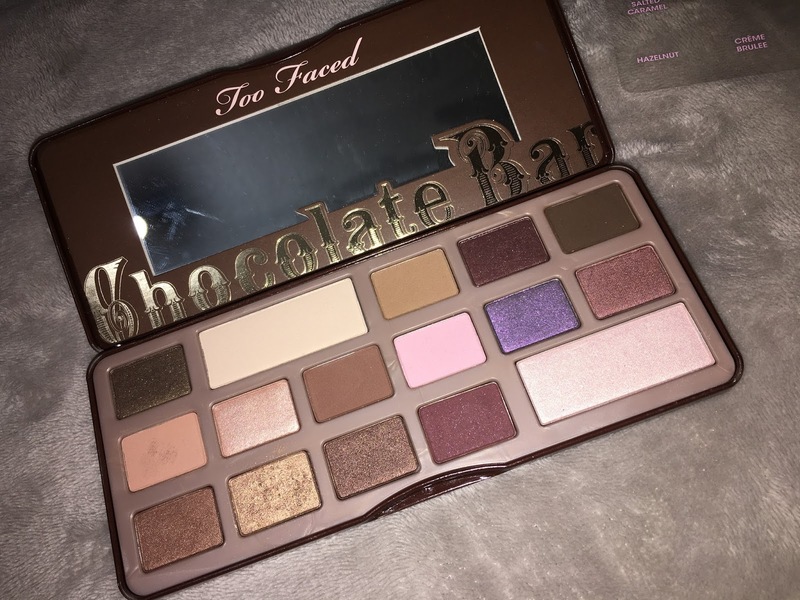 Mine is nearly finished *cries* I need to re-purchase a new one however, I'm going to hold off on it because I want to try different brands. If you have any recommendations then leave them in the comments please. 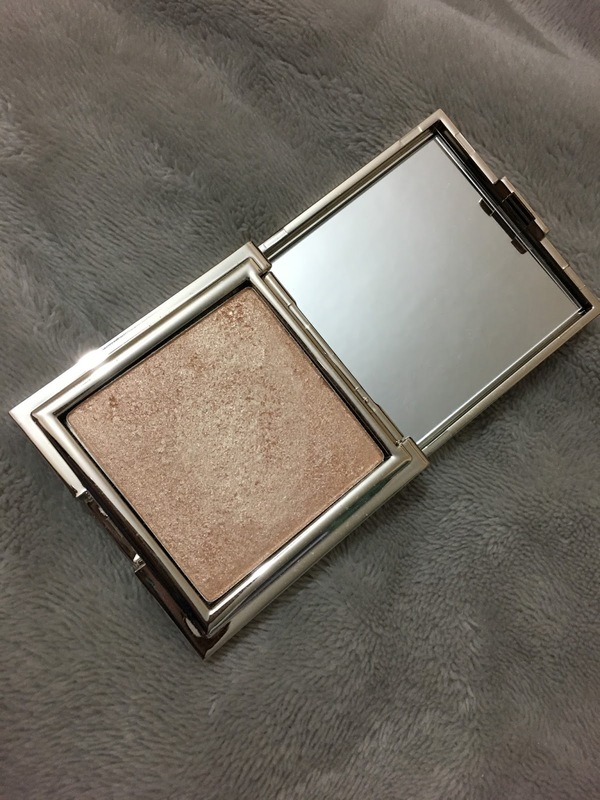 This highlighter is bloody fantastic!!! It's an indie brand and her glow is better than branded highlighters I have. 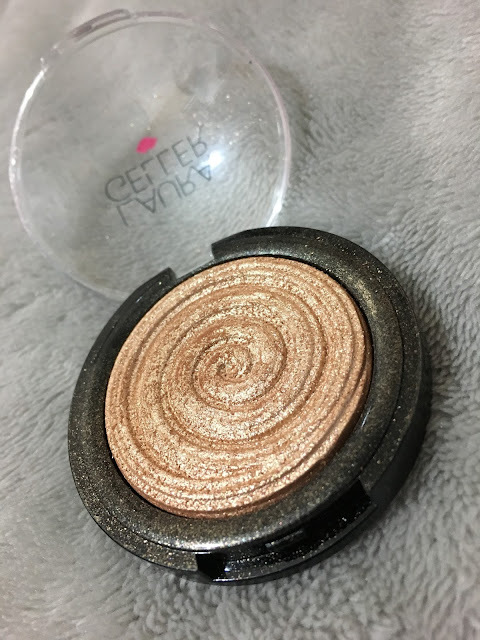 Even with a light a swatch you glow like crazy!!! I love it. They are really cheap £6 only, love it. 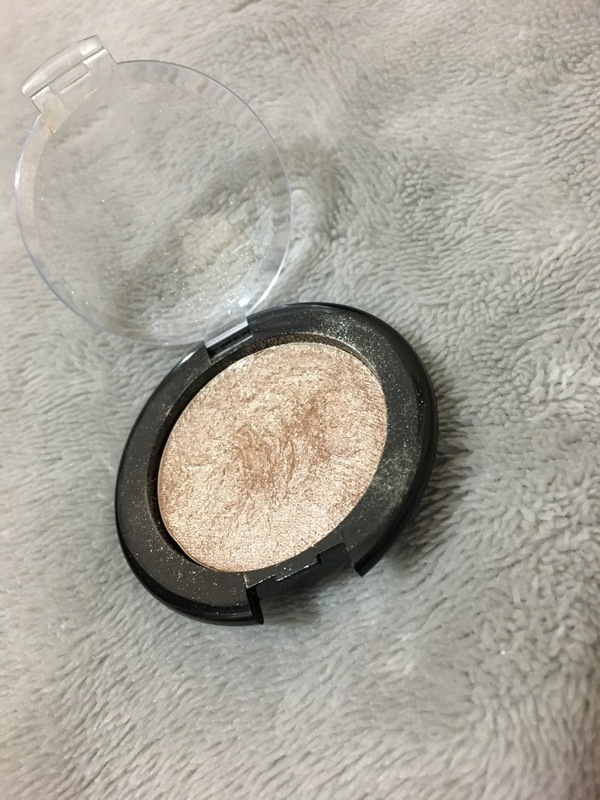 I love this highlighter, it's replaced my CP highlighter which I was very shocked about. It's more for those who love their glow and would like to glow so people from outta space can see. I literally used one swipe on my face and I would be glowing. Me being me I obviously put more on to glow so the people on a place can see it but this is REALLY pigmented. I never expected it to be. 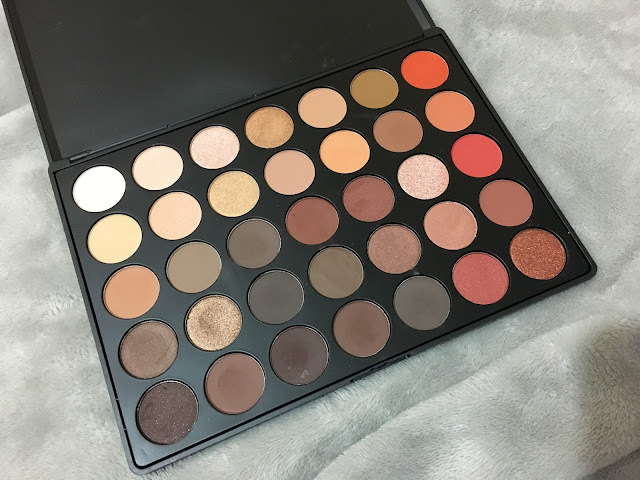 I love this palette!! It works for me with any look I want to wear, I'm always reaching for this palette before all my others, I love it!!! This would be my ride or die palette. The mask itself has a strong smell which I do not like and even after you've put the mask on the smells there. However, it cleans the skin really well. After using it my skin feels clean, fresh and soft. 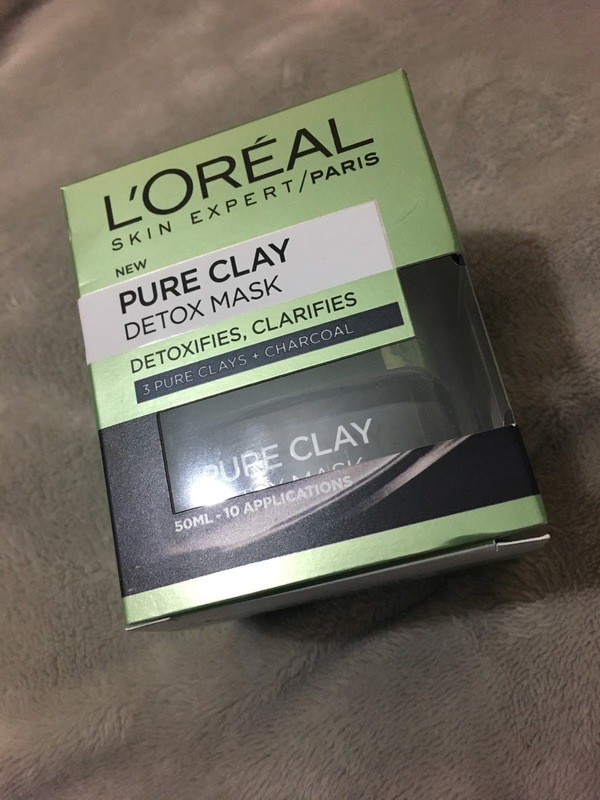 This mask I usually use after using the L'oreal mask to make my skin more plumped and hydrated. 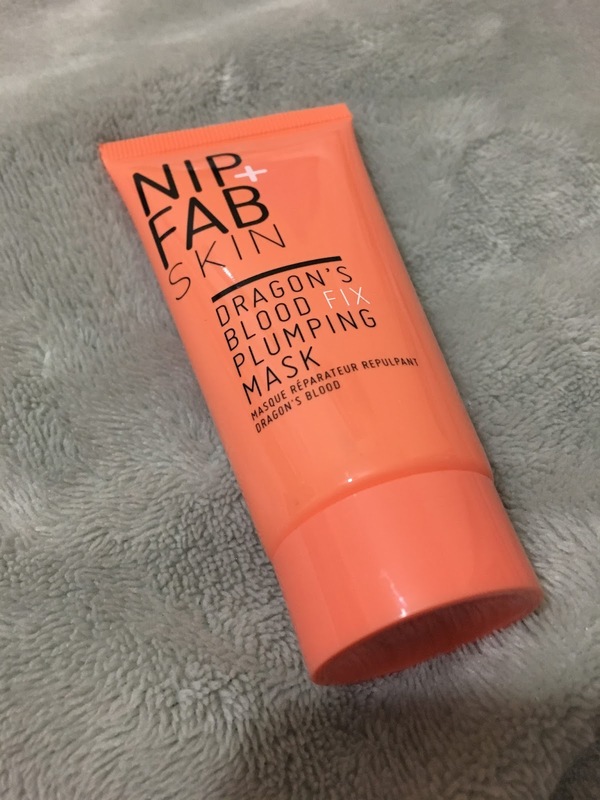 It makes my skin feel soft, plumped and smooth which I love. Also, your skin feels really fresh in the morning when you wake up. That's it for my 2016 favourites. I could have added way more but I wanted to be my top favourites. 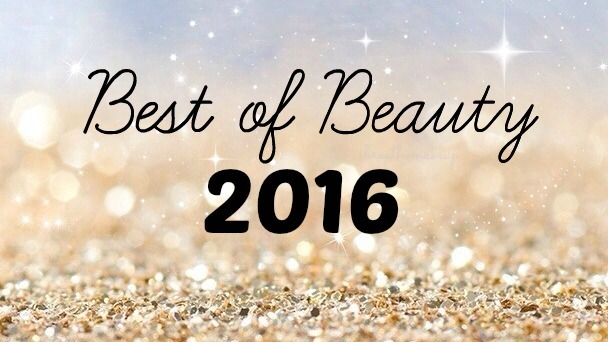 What has been your favourites of 2016? 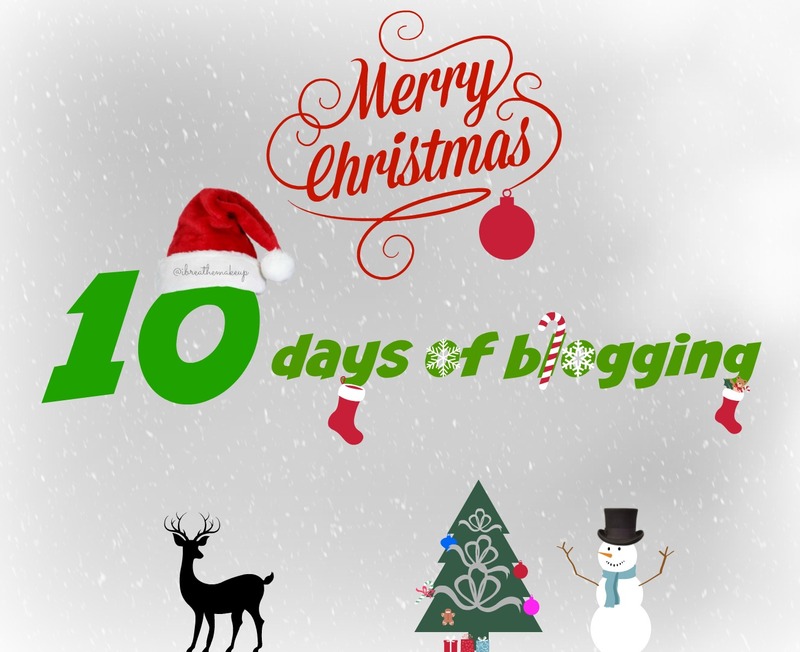 Don't forget that I've done 10 days of blogging click the picture below to read the other posts.